At 3-5, there are very few positive things to point out when discussing the 2018 Dallas Cowboys. One of those few things has been first-round rookie Leighton Vander Esch, whose play at linebacker has taken the league by surprise. Seen as a raw talent who could develop into an elite player with time as a prospect, Vander Esch's impact on the field has been immediate. Through nine weeks in the NFL season, the Boise State product should definitely be in the Defensive Rookie of the Year discussion. 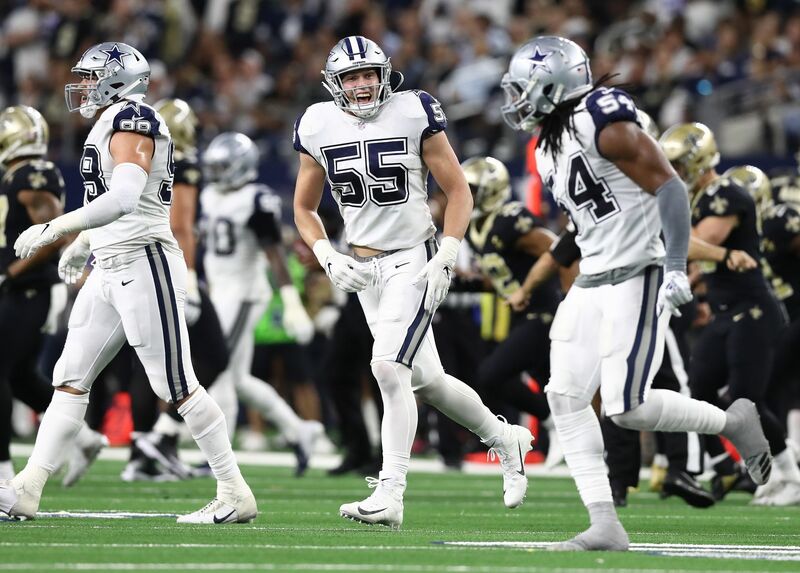 As much as Sean Lee's injury will hurt the Cowboys' defense, it will get the rookie more playing time and a big opportunity to put his name in the minds of NFL Honors voters. Sean Lee will miss some time after re-injuring his hamstring for the second time this season. Earlier in the year, Jaylon Smith and Vander Esch were able to keep the defense from crumbling without their veteran captain. Even with all the offensive struggles, that should continue to be the case for the linebackers. Vander Esch has only played in 65% of the Cowboys' defensive snaps, yet he's tied for ninth place in solo tackles in the entire league with 49. He's at 64 total tackles and two pass deflections and has been a magnet to opposing ball carriers every time he's been on the field. He's the third highest graded rookie LB for Pro Football Focus. 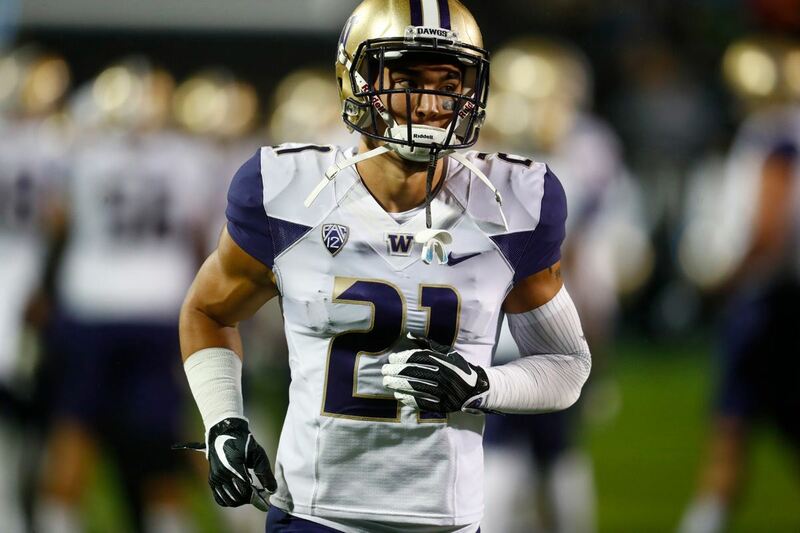 Most times, rookies find success like this by being rotational players or simply splitting snaps with other players. But as previously mentioned, Lee has already been out for a handful of games in 2018 and Vander Esch has lived up to the hype. Simply put, Leighton's play as a rookie has already put Sean Lee's future on the Cowboys in question. With such an injury history and a two young studs ready to take over the reigns, Dallas could very well release Lee prior to the 2019 season. Now granted, the race for Defensive Rookie of the Year will not be an easy one to win for Vander Esch. Fourth overall pick Denzel Ward has been an impressive cornerback for the Browns and fifth-overall pick Bradley Chubb has been one of the best pass rushers on Sundays. Not to mention the NFL leader in solo tackles, Colts' LB Darius Leonard. 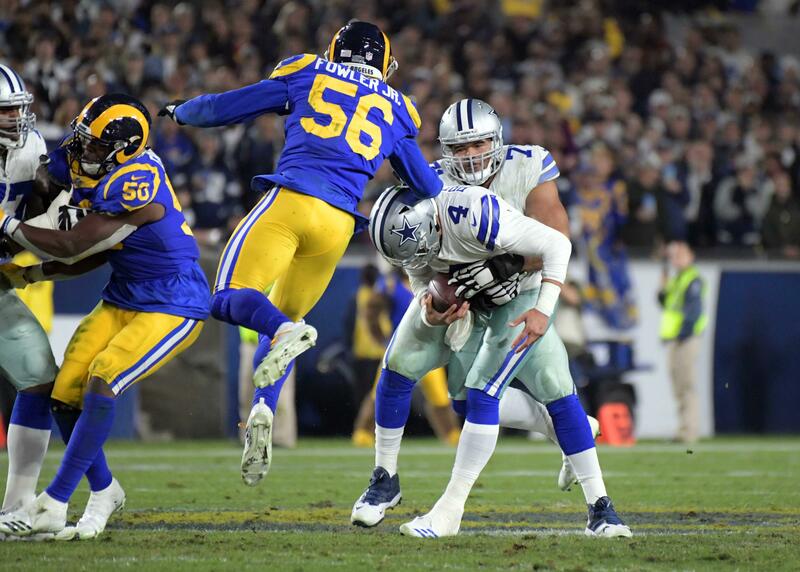 Despite a great start to his season, the Cowboys young LB will have to play way better for his name to be called when the Defensive Rookie of the Year is revealed at the NFL Honors event in February. There are some pretty big names he has to catch up with in order to make this happen. 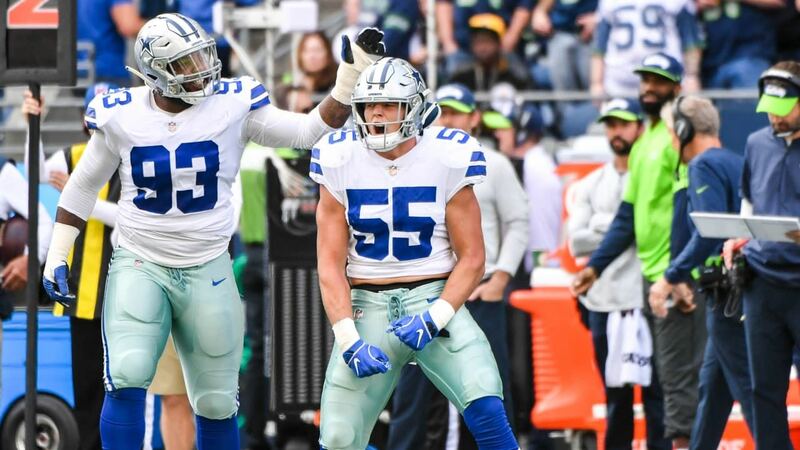 Tell me what you think about "Can Cowboys LB Vander Esch Do Enough to Win DROY?" in the comments below, or tweet me @MauNFL and let’s talk football! If you like football and are looking for a Dallas Cowboys show in Spanish, don’t miss my weekly Facebook Live! show, Primero Cowboys!